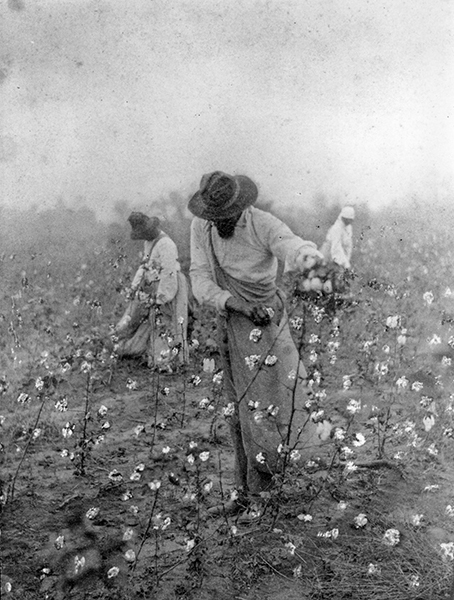 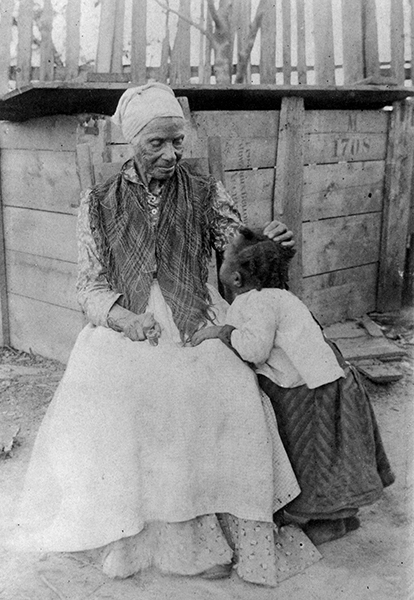 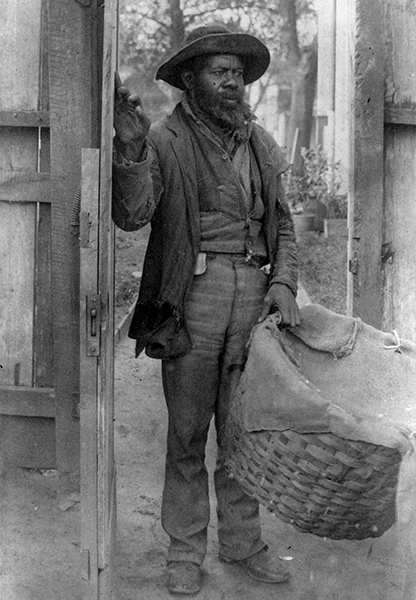 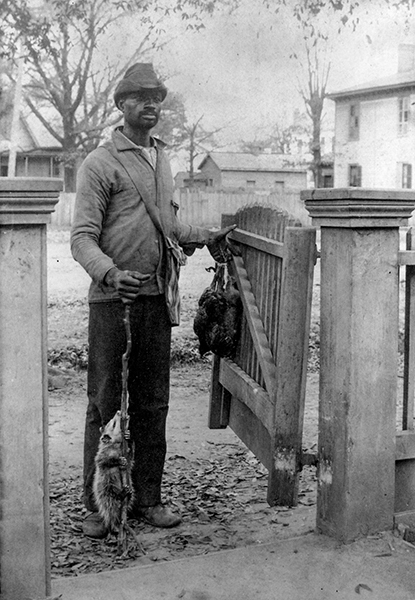 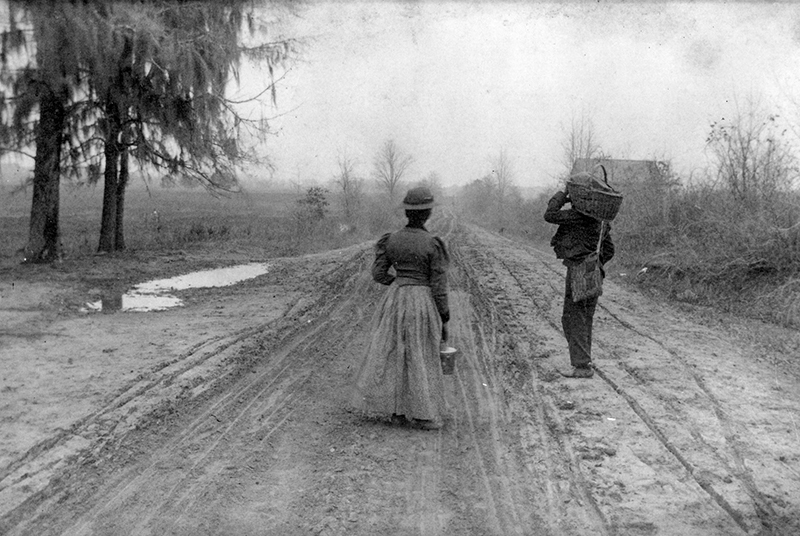 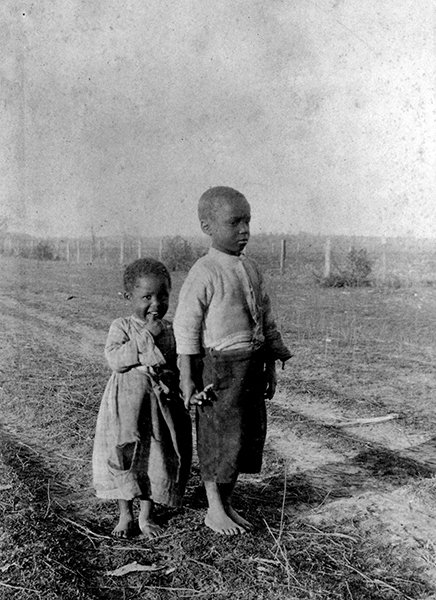 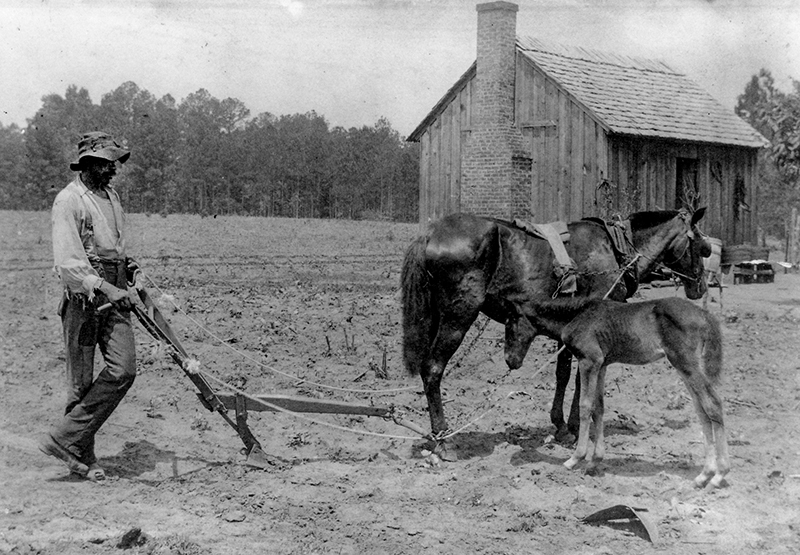 Mary Morgan Keipp (1875-1961) of Selma captured everyday scenes of African Americans in rural Dallas County through her art photography during the early twentieth century. 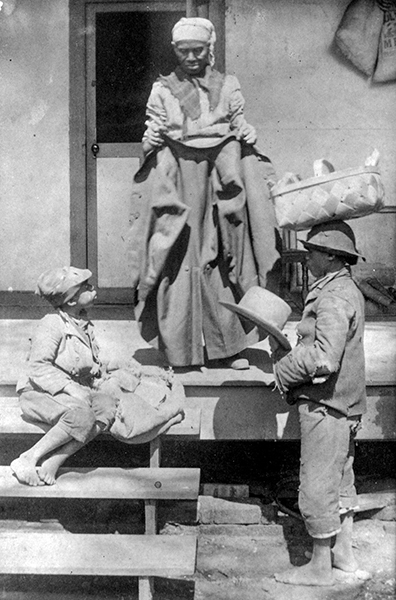 She exhibited her work in the U.S. and abroad around the turn of the twentieth century. 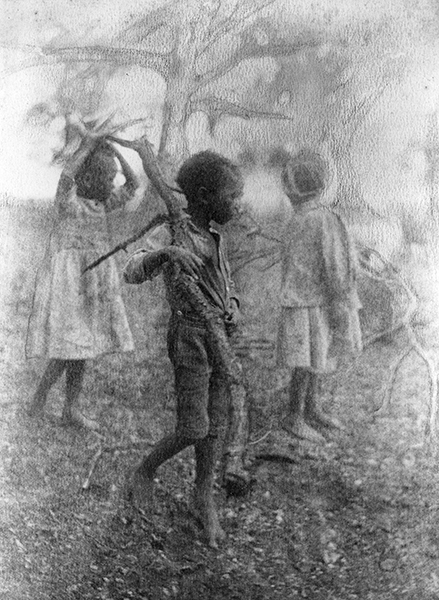 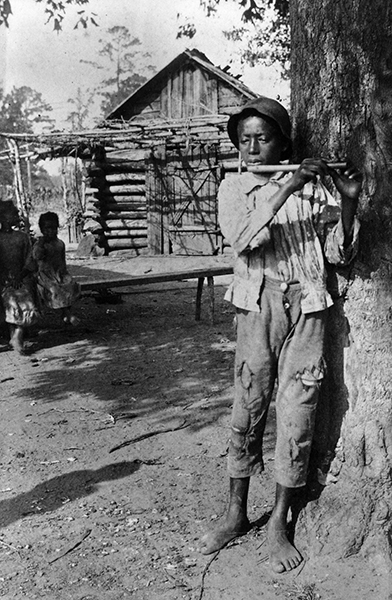 Keipp's photography was unique for the intimate level of access she held to her subjects' lives. 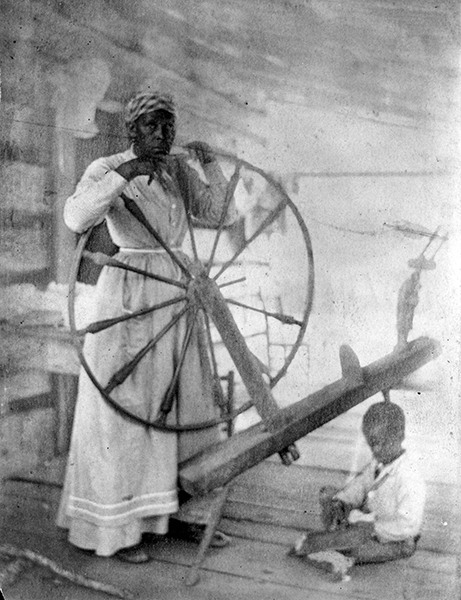 Her work was largely unknown in Alabama until after her death. 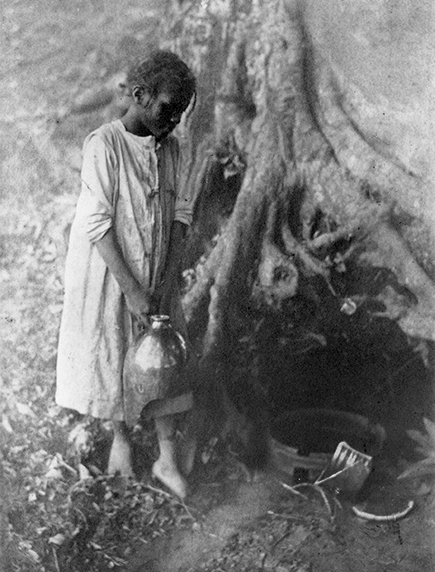 Little Sister "A Trifle Shy"